I had tea with a dear friend who leaned in during our morning together and said, “You should try sound therapy.” It was like a lightning bolt went off in my body. While I am a big believer in music to free an environment, I gravitate toward the senses of sight, touch and smell far more than sound. This gaping hole in my own experience of space was ready to be activated! Let’s get a bit into sound today and understand its nature. Feng Shui: Five Ways To Create A Sanctuary At Home! Sanctuary. Even the word is relaxing. 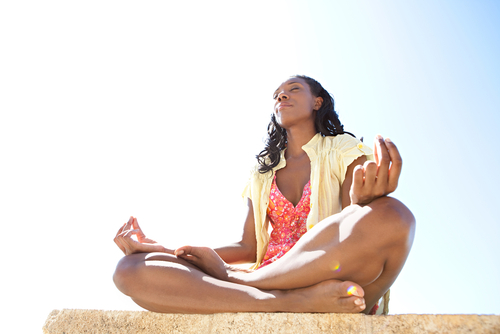 We all need to unplug, and we all need space to do that without interruption. HERE are a five excellent ideas to get your home more “sanctuary-like” by next week! This little tip has the potential to be a doozy, because beams are so controversial in feng shui. Beams visually “chop up” a space and are thought by some to energetically impinge upon it, so as to stop the flow of energy. That’s not all true. Beams can also create fabulous rhythm in a room and heighten its the architecture and stateliness. You just need to work with these beams, not against them! Today’s fast feng shui of the day has to do with trusting yourself more than you trust the voices of authority or the rules of how things should be. If something feels truly wrong it is wrong. This applies to your home, to the way your life is organized, to your diet, to your thoughts… to your whole world. If it feels wrong, it is wrong. Some simple and basic Feng Shui tips about windows. Are overhead skylights brilliant or a distraction? Read on…. Find out whether spiral staircases are good Feng Shui or not. How many steps are considered lucky? All this and more in this section. Your office has the potential to fulfil many needs (including stabilisation, focus, stillness and peace). 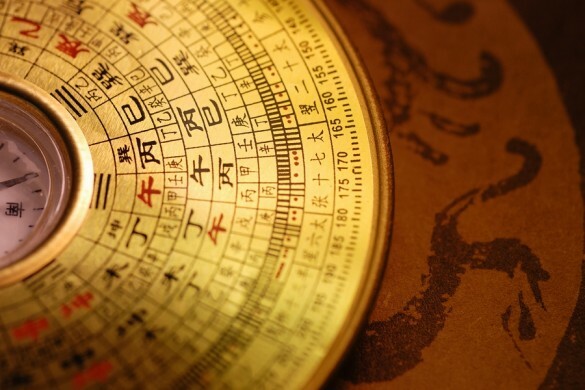 How are you using Feng Shui to maximize the Chi benefits? How important is your kitchen in the health and vitality of your family? 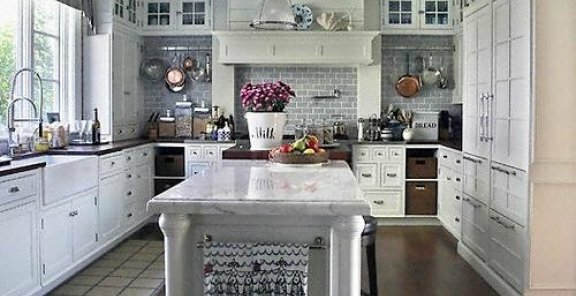 Learn steps to Feng Shui your kitchen today! Your children are growing, exploring, curious, active, unique and evolving into their true potential – does their bedroom space reflect their needs? How well are your bed, mirrors, and lighting fixtures Feng Shui’ed? You have the power to improve everything in your life. Start with these 8 STEPS to new success! Maslow’s Pyramid & Your Happy Life!